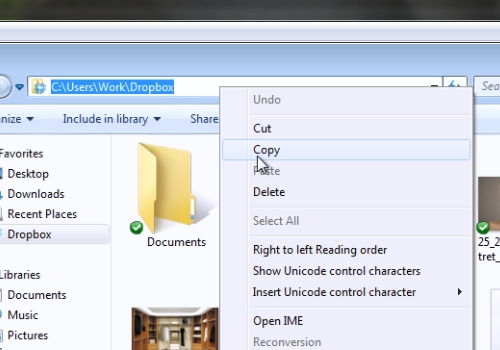 In this video tutorial we will show you how to make dropbox sync “My documents” folder. 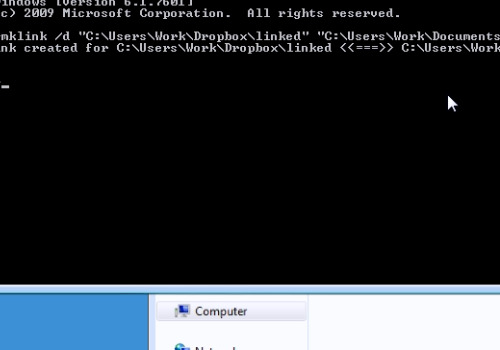 In order to make dropbox sync “My documents” folder, go to the “Start” menu and type “cmd”. 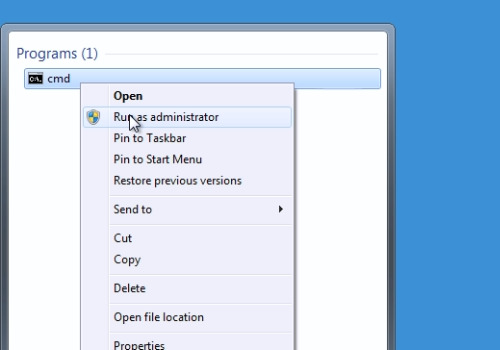 Right-click on the “cmd” and choose “Run as administrator”. In the following window, type “mklink /d”. Open the “Dropbox” folder and copy the folder’s path. Paste it into “cmd” window. In the same line, type “\linked”. 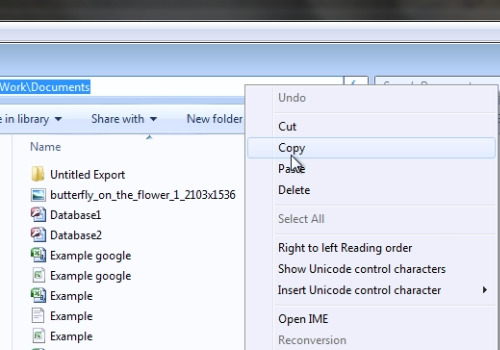 Go to “My Documents” folder and copy the folder’s path. Paste it into “cmd” window. Press “Enter” key and you will see a message – “symbolic link created”. Go to the “Dropbox” folder. Open the “linked” folder. All files from “My documents” folder are synced.